2. It is compatible with iPhone 5s perfectly. 3. 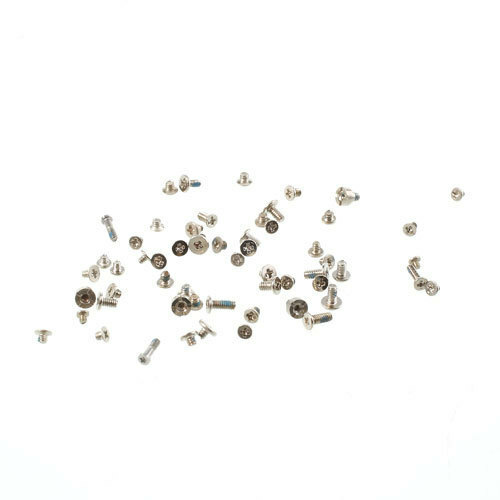 Full set kit with all screws for iPhone 5s. 4. Each item will be checked in good condition before delivery, we only supply high quality products.